Easy deposits to your OTB account at at your local Bank of America or Wells Fargo branch. Walk-Up Bank Deposits are a FREE service that lets you transfer money directly from your local Bank of America or Wells Fargo bank into your Off Track Betting account. Email us at support@OffTrackBetting.com or call us at 1-855-941-1010 for the account information you'll need. Go to your local Bank of America or Wells Fargo branch and make your deposit. 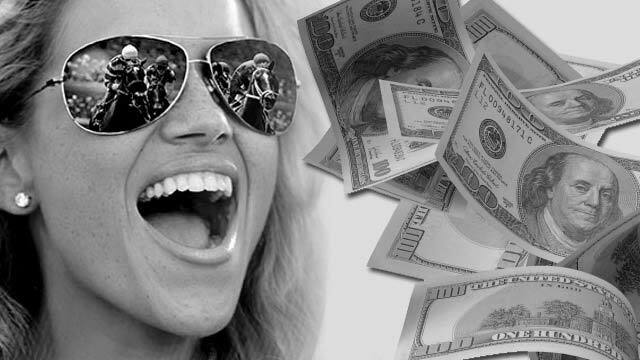 *Once we're able to confirm your deposit, we'll credit your wagering account. Please note that Check/Money Order walk-up deposits are subject to delays in confirmation while they post to our bank account, and may take up to 5 business days to be credited to your wagering account.